OK, it’s time for an overhaul on the gifts given to daddies up and down the lands. 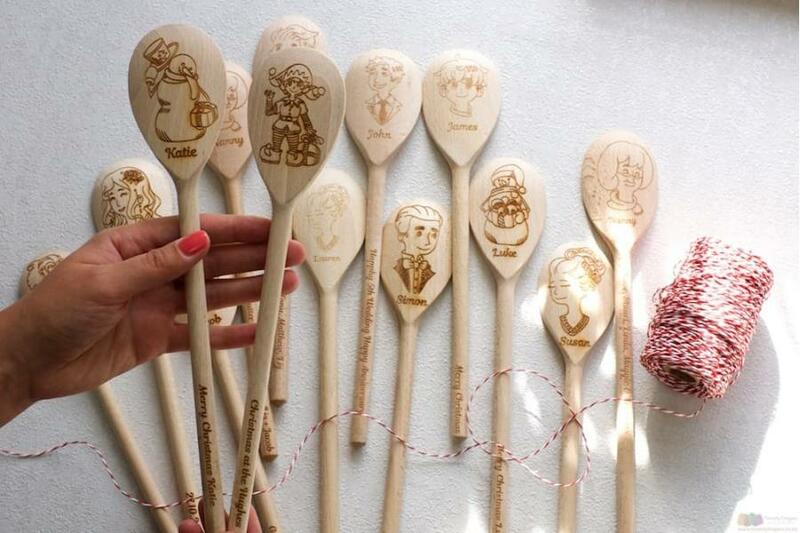 This personalised spoon is the perfect present for the dad whose birthday is coming up, or who has a stocking worth filling. 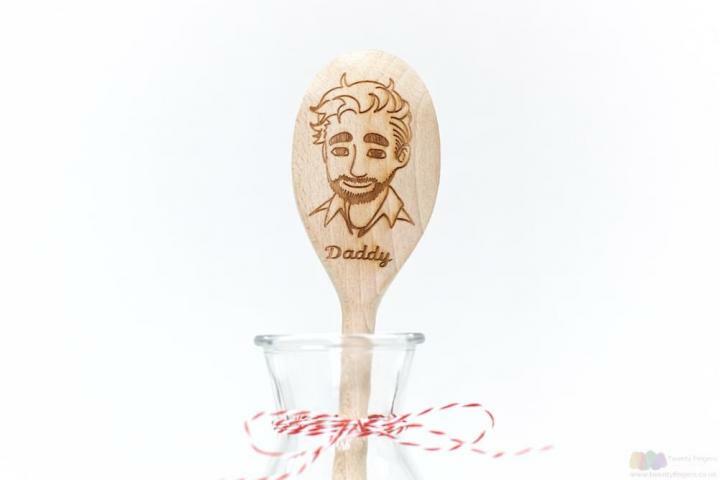 Select your daddy from two characters to the right – a neat haired, bearded happy chappy or a more wild and windswept dad. 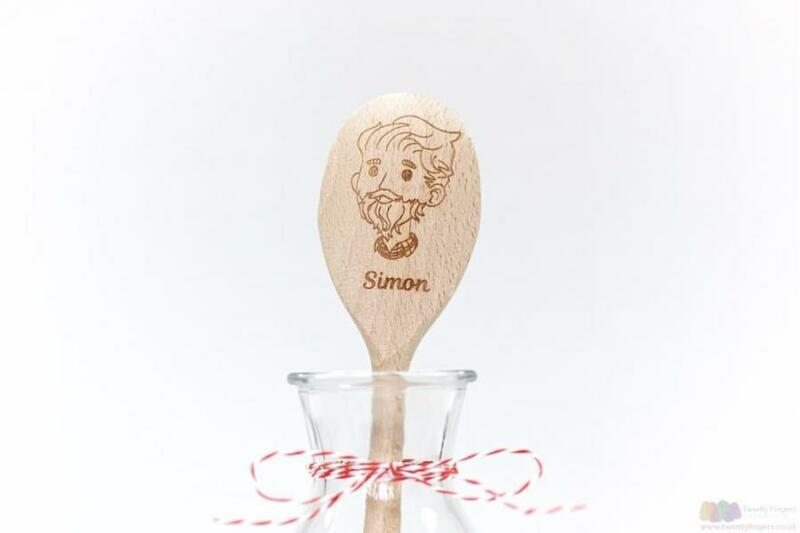 Then complete your present with a message that will feature on the handle. From the second your order prints off the workshop machine, to the time your present leaves us, we take just 5 days. Another bonus of ordering with us is our offer of a FREE delivery for all orders over £39 (so get that clicking finger ready to fill up that basket of yours). Daddy need a mummy spoon to go alongside him? 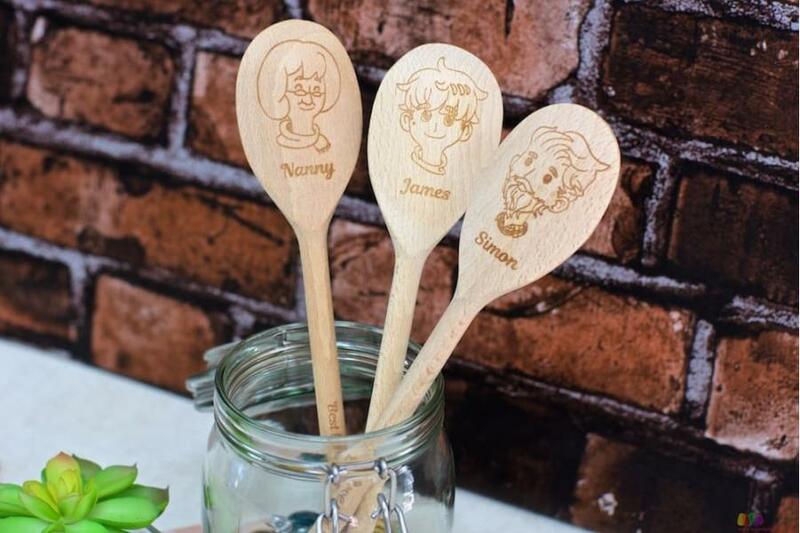 Check out Penny the Personalised Mummy Spoon.